Our speech therapists offer are trained and certified to offer comprehensive treatment package to patients in assisted-living communities and in the geriatric population, who experience speech impairment due to stroke, TBI, dementia, cerebral palsy, multiple sclerosis, dysphagia, aphasia, and dysarthria.Individualized Approach to Speech TherapyAs you are aware, no two diagnoses are the same, and for this reason we’ve developed an individualized approach to case assessment and treatment. 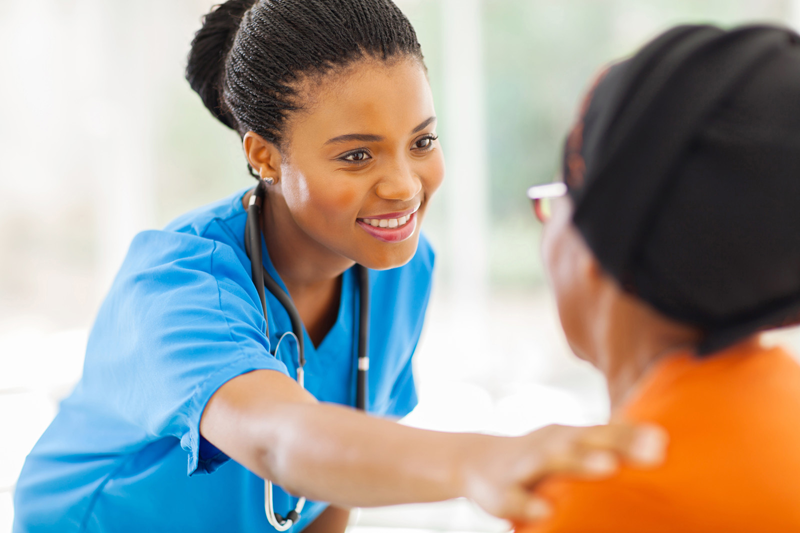 Our team works in tandem with physicians, physical therapists, and other healthcare providers, and together, we develop a unique treatment plan which helps a patient who has little or no speech capability, to communicate more effectively by learning to produce audible sounds, improve voice quality, or increase their language skills. In addition to our one-on-one therapy sessions, we use a multidisciplinary approach to treatment plans. Our team works closely with clinic lead physicians, physical therapy staff, administrative staff, patients and their families or caregivers to develop the most effective speech-language pathology programs. We employ various oral-motor, cognitive and swallow-deficit treatment models to provide quality individualized therapy. 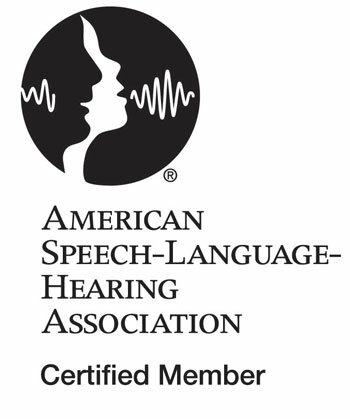 Total Speech-Language Therapists, hold the American Speech-Language-Hearing Association’s (ASHA’s) certification of clinical competence (CCC-SLP) and are licensed by the state of Maryland to provide speech-language pathology services. Total Speech Therapy Services participates in Medicare and most of the major insurance carriers, managed c-are organizations, etc.